Are you a team-player? Can you save someone’s life when you are alone? 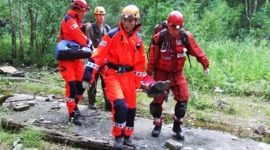 The most successful form of providing to workers, especially in big companies, access to first-aid, is to create a fast response Rescue Team, which is company rescue team. In big shop floors, those in which there are many risks in particular, it is worth to select such a group among people who have been trained to give first-aid. 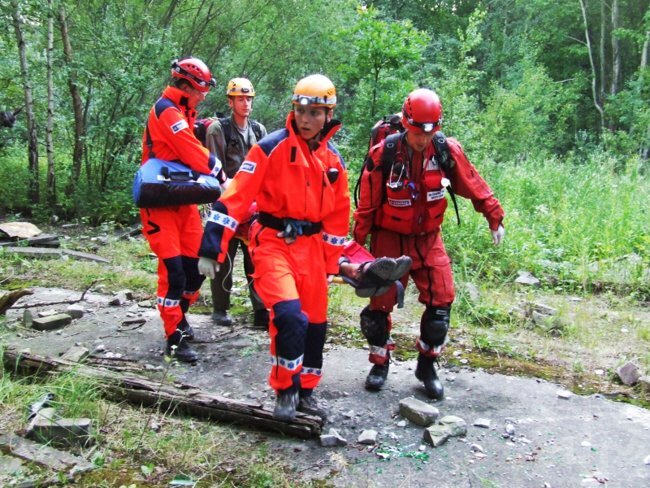 In order to enhance creating Rescue Team, we have made an entire programme the aim of which is to professionally prepare the members of rescue team to give aid. 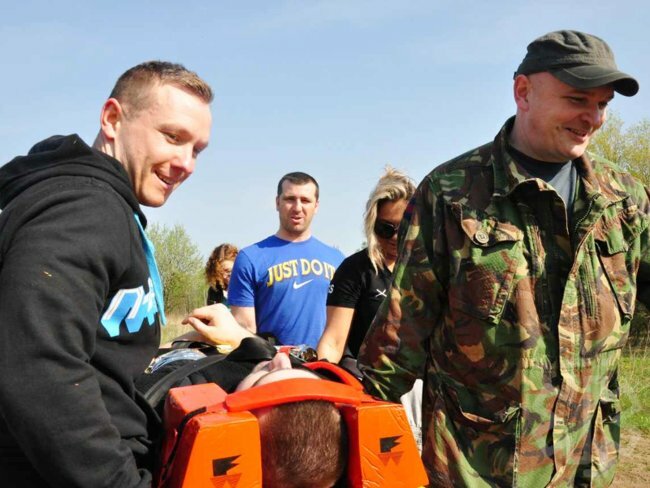 The programmes made by us include giving first-aid both without special equipment and with the use of advanced solutions. Training participants practice on professional, rescue or training equipment. We also teach how to work in a team, manage emergency situation by the time professional service arrive, as well as how to overcome stress and barriers. In order to receive congeneric offer, contact our Training Department.